With any directory website, visitors come from many different traffic sources. And the ultimate goal, no matter what your website does, it to keep people clicking, reading, or filling in forms. 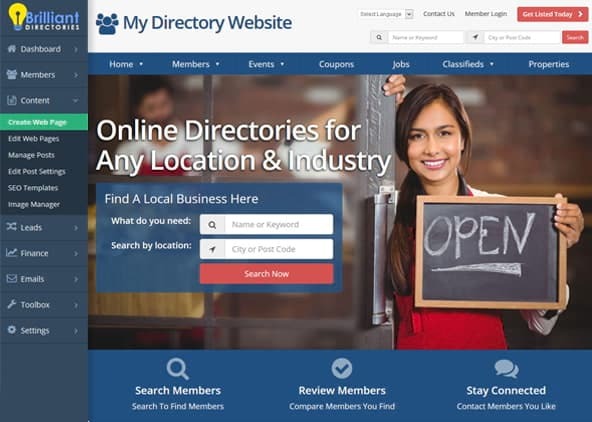 With a directory website, visitors come to search for local business listings and other pieces of useful data like articles, events, coupons and more. But when you manage a directory based website, you need people to join your site in order to add the useful information that visitors crave. You probably also want to monetize your website in order to generate revenue. So why would you ever want people to join your site for free? Well, after consulting with hundreds of directory websites managers, we’ve learned the value of allowing members to join your directory website for free. “How could free members ever be of value” you ask? By offering a free membership you are making it easier for people to decide whether or not they want to join. By increasing the number of members in your directory, you are adding a greater inherent value by showing visitors that your directory is popular, credible, and a helpful place to search. Members who sign up for free still want to be a part of the community, they just want to take it for a test drive first. When they see the capabilities of your directory before they buy, they will be more inclined to pay for the service at a later time. In addition to this, you now have all their contact information and are able to send them tasteful offers to purchase from your directory. Non-paying members are essential to your success and help create traction. Free members are eager to share their profiles, show people where their company can be found, and also include links back to their profile on your directory which is great for SEO. Free members are also inclined to share the site with friends and colleagues, helping your directory grow exponentially rather than linearly. Having an empty directory doesn’t benefit the customer, visitors or yourself. When people search for various data, they expect to find results. Having your free members contribute content will show that your directory is thriving. If members are not listing on your site, the chances are they are listing with competitors. At a certain point, marketing comes down to numbers and sales. And building your database is essential to increasing sales over time. 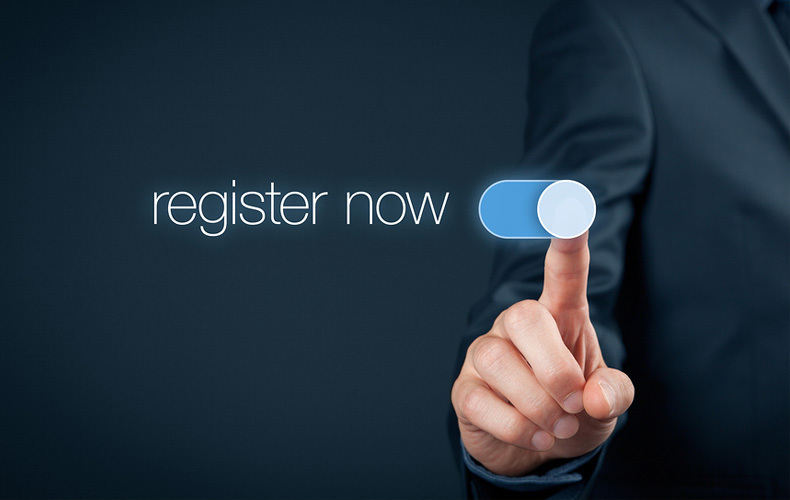 By offering a free membership, you can match or surpass the lists your competitors have been building for years. There’s no doubt that with persistence and dedication, your website can be one of the top resources in your industry. Content is still king and free members help you create free meaningful content quickly. SEO rankings will increase because free members will help create additional long tail pages that will rank in search engines. Free members will share their listings on popular social media networks, helping to attract thousands of new prospects. Patrick has helped hundreds of member communities establish and grow their online reach. His expertise includes: Strategic planning of new projects and ventures; Building social and professional networks; Hiring the right development team for custom web projects; Project management; Customer support and sales training.